Motor manufacturer Toyota has announced that it has surpassed sales of 10-million hybrid vehicles, with the Prius being their top seller. Toyota estimated that its hybrid vehicles have resulted in at least 77-million fewer tonnes of carbon dioxide emissions. The company also noted that light of this milestone, consumers have saved an estimated29-million kilolitres of gasoline. “When we launched Prius, no one even knew what a hybrid was. Those who drove it were called geeks or other names. Today, thanks to those early adopters who gave Prius a chance, hybrids have grown in popularity, and have ridden a wave of success out of the unknown and into the mainstream,” said the chairman of the board of directors at Toyota, Takeshi Uchiyamada in a press release. Toyota announced back in 2015 its Toyota Environmental Challenge 2050 which will aim to further reduce the harsh environmental impacts automobiles have today. The company’s aim with the challenge is to reduce those impacts to as close to zero as possible, as well as to create a sustainable society. “We are grateful to each and every one of our customers who has helped us achieve this important milestone of 10 million hybrid sales. We are committed to continue working hand-in-hand with them [Toyota] to tackle global environmental issues,” continued Uchiyamanda. 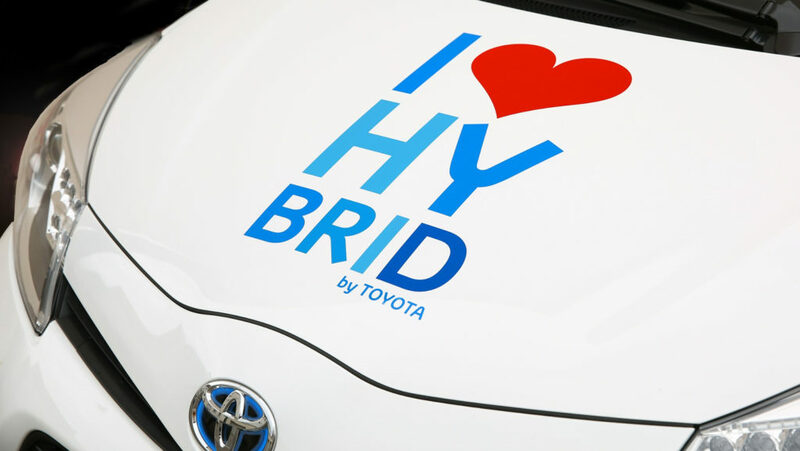 Toyota has launched its hybrid vehicles 20-years ago, and today, has still vowed to further expand their lineup of environmentally friendly vehicles. 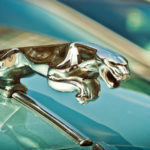 The company plan to achieve this by facilitating different fuel combinations through batteries and fuel-hydrogen cells.